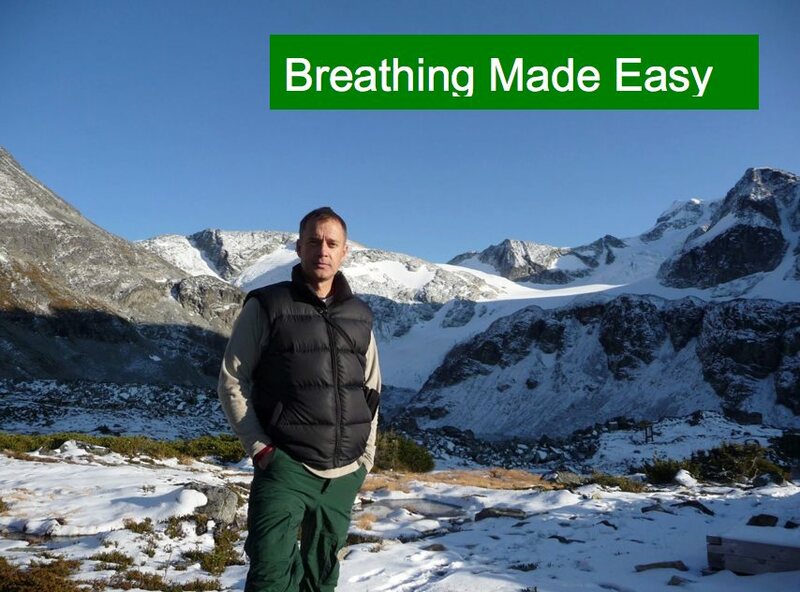 To mark the occasion we are releasing 250 free spaces in the online course Breathing Made Easy at udemy.com. The normal price is $15. The coupon code is canadaday. There is a promo video at the link below that you can view to find out more about the course without signing up. The offer expires July 10, but if you join before that time you can continue to access the course for months afterward.